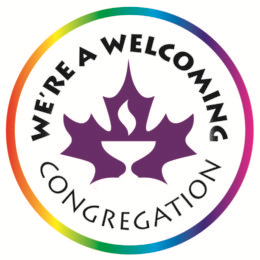 The Unitarian Church of Vancouver implements practices that are consistent with Unitarian principles and with the mission and vision of the congregation, including practices that are judged to be socially and environmentally responsible. This policy applies to investments, operations, and purchase of goods and services. Periodically the church audits its investment, operational, and purchasing practices and sets goals to improve its overall ethical performance in these areas. The church provides and promotes education on socially and environmentally responsible practices. As feasible, church staff and volunteers develop and implement practical procedures for implementing this policy. Without excluding other alternatives, such procedures may include annual goal setting and use of ethical investment guidelines, environmentally sustainable operations checklists, ethical purchasing checklists, and similar procedures that staff and the board determine from time to time to be appropriate. Members may be required to provide their real names to a group moderator in order to have regular posting privileges. 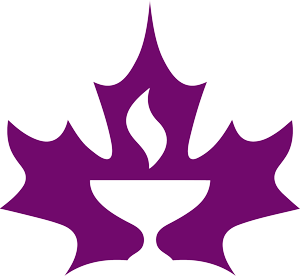 Moderators will refuse postings that appear to them to be defamatory of any person or organization or inconsistent with the principles of Unitarian Universalism, and may refuse postings that they consider to be too long, insufficiently related to the mission or activities of the church, or excessively commercial in nature.